Restructuring treatments for hair. Herbacita's Royal Cream Conditioner is rich in protein and has a neutral pH, for all types of hair. 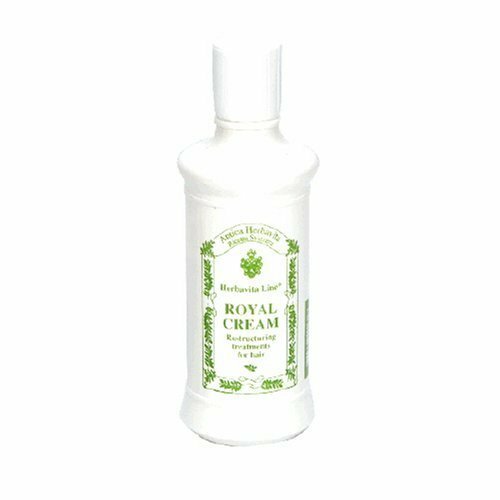 Royal Cream gives your hair brilliance, softness and bounce, characteristics of strong an healthy hair. Not tested on animals.